The agile methodology has changed the face of software development and project management, and increased demand for professionals with agile knowledge and experience. 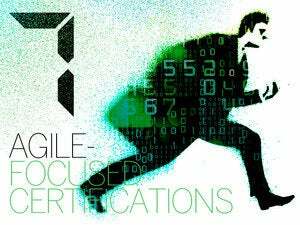 Here are eight agile-focused certifications to benchmark your knowledge. Agile has revolutionized the face of software development and project management, and has increased demand for IT professionals with understanding of the methodology and its many flavors — Lean, Scrum, Kanban and Scaled Agile, or SAFe, for the enterprise. The methodology, which emphasizes cross-functional teams collaborating incrementally and iteratively on projects in a flexible and responsive way, is now in practice at a wide array of organizations, and there are a number of available certifications to benchmark and test IT professionals' knowledge and competency with the framework. 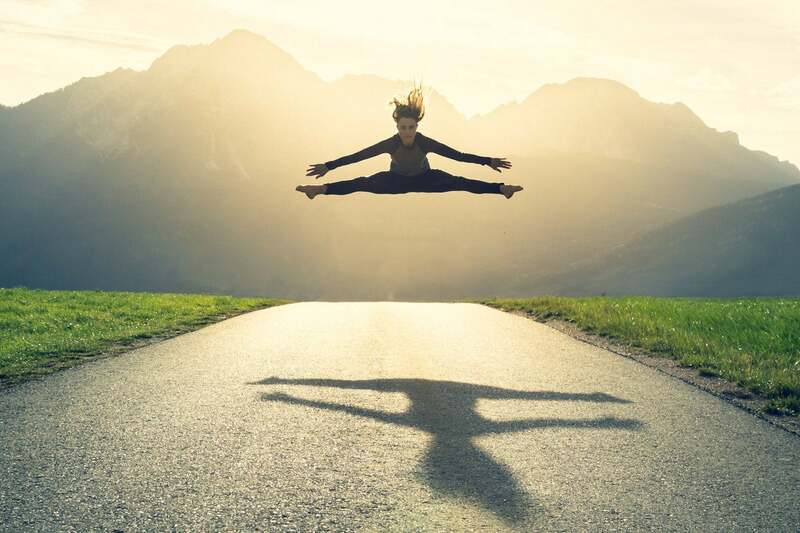 Here, CIO.com gathers the top eight agile-focused certifications for demonstrating your agile know-how -- and taking your career to the next level. The Agile Certified Practitioner (ACP) from the Project Management Institute (PMI) is for project management professionals whose organizations currently use or are moving to agile practices. The PMI-ACP provides assurance that the certification holder has real-world experience managing agile projects and is familiar with many subsets of the agile methodology, including Scrum, Kanban, Lean and others. Those who achieve the certification must earn 30 professional development units (PDUs) every three years to maintain their status. Cost: The PMI-ACP is available to members and non-members and is offered in paper-based and computer-based testing formats, ranging from $385 for paper-based member testing to $495 for computer-based testing of PMI non-members. APMG International is a global accreditation organization with a number of agile project management certification offerings. The goal is to benchmark the ability of project managers to deliver agile projects in organizations that require standards, rigor and visibility around the agile framework. APMG International offers certifications in Agile program management and Agile project management, as well as a certification for practitioners of the Dynamic Systems Development Method (DSDM), an Agile project management and delivery framework that is vendor-neutral. Cost: Varies depending on the exam, ranging from £218 for the Agile Project Management Foundation exam to £330 for the Agile Project Management Practitioner exam. Online learning company TwentyEighty Strategy Execution, in partnership with George Washington University, offers either an Associate or Masters certificate in agile practices. The Associate's certificate requires taking three courses over two years, and highlights your agile knowledge and skills. The Master's level certificate requires taking seven courses over a four-year period to demonstrate your expertise in the subject and methodology. Only the Master's level certificate allows certificate holders to add credentials after their name. TwentyEighty also offers individual courses for agile project and product management, estimation and planning and Agile requirements. Cost: Individual courses, such as Agile Practices for Product Owners and Delivering Agile Projects with Scrum, are $1,645. The International Consortium for Agile is an independent accrediting agency offering comprehensive Agile certifications that provide role expertise across all Agile 'flavors,' including Scrum, eXtreme Programming (XP), Kanban and more. There are three certification levels: Professional, Expert and Master, to test and evaluate a candidate's knowledge acquisition and competency within Agile. The Agile Certification Institute is an agile standards body focused on all aspects of enterprise agile adoption, not just within software development. The ACI offers a wide variety of agile certifications and credentials, covering enterprise agile product and project management, agile talent management and talent development and agile process improvement. In addition to enterprise agile certifications, the ACI offers certifications for agile flavors Lean, Kanban and Scrum at the Associate, Practitioner, Master and Owner levels. As Agile moves into larger enterprises, agile professionals with demonstrable skills and knowledge to scale the framework become critical. The Scaled Agile Framework (SAFe) body of knowledge is the foundation for delivering Lean/agile development successfully in large software enterprises. The Scaled Agile Academyoffers five certifications to demonstrate knowledge and experience with SAFe: The SAFe Program Consultant Trainer, the SAFe Program Consultant, the SAFe Agilist, the SAFe Practitioner and the SAFe Product Manager/Product Owner. Cost: $995 per course; first exam attempt is free. After receiving certification, there is a $100 annual renewal/membership fee. Scrum is the leading framework of the Agile methodology, especially for software development. The Scrum Alliance is the leading membership organization for Scrum professionals, with the mission of supporting widespread adoption and effective practice of Scrum. The Scrum Alliance offers six Scrum certifications for IT and software development professionals: Certified Scrum Master, Certified Scrum Product Owner, Certified Scrum Developer, Certified Scrum Trainer, Certified Scrum Coach and Certified Scrum Professional. Cost: $1,547 per course; after receiving certification there is a $250 annual renewal fee. The International Association of Project Managers is a global professional association and certification body for project managers. The IAPM’s purpose is to promote research, development and practical applications of project management; to develop standards and guidelines for beginner and advanced project management training; and to review and approve project management competencies within the profession. There are four levels of certification within the IAPM, with a discipline specific to agile project management: Certified Junior Agile Project Manager, Certified Agile Project Manager, Certified Senior Agile Project Manager, and Certified International Project Manager. The Certified Agile Project Manager IAPM certification is for candidates with a foundational knowledge of agile and agile project management, including the basics of planning, organization and implementation of various projects and the agile methodology. The exam covers both the hard and soft aspects of project management and the foundations of agile. Cost: Certification and examination fees depend on candidate’s nationality; pricing is based on country-of-origin’s GDP to ensure that candidates can afford training and testing. In the U.S., the self-test for Certified Agile Project Manager costs $122, and the certification and exam cost is $650. The IAPM offers a 20 percent discount for students, job seekers and active aid organization personnel. This story, "8 agile certifications to take your career to the next level" was originally published by CIO.